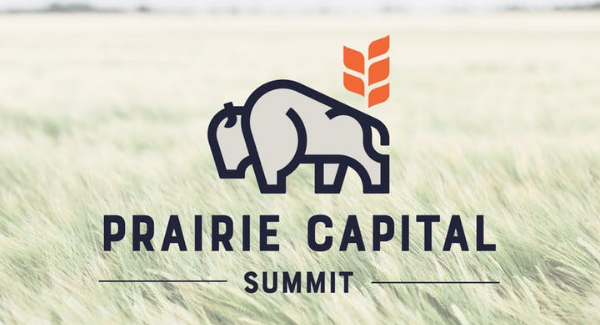 Prairie Capital Summit connects investors, founders and ecosystem builders, giving each network a space to share, learn, and promote strong business building in the region. What can I expect at Prairie Capital Summit? The event features keynote presentations from experienced founders and investors, and rapid pitch sessions for new founders and ecosystem builders to share ideas and resources. Registration grants you access to mainstage content, panels and complimentary snacks and non-alcoholic beverages. This event will attract founders, investors ecosystem builders, students and others interested in entrepreneurship and startups. Click the button for more information on registration options and pricing. Kodee is on a mission is to change the face of entrepreneurship. As a co-founder and the Managing Partner at Annie Capital, she oversees deal flow for early stage, women-owned startups in the Northern Plains. 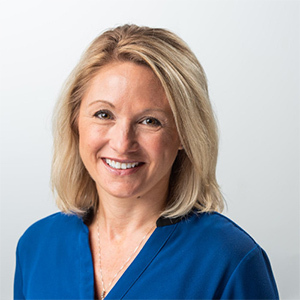 With years of experience consulting women-led organizations and overseeing business development in multiple industries, she provides a blend of clarity, accountability and accessibility that positions Annie Capital's partners for success. 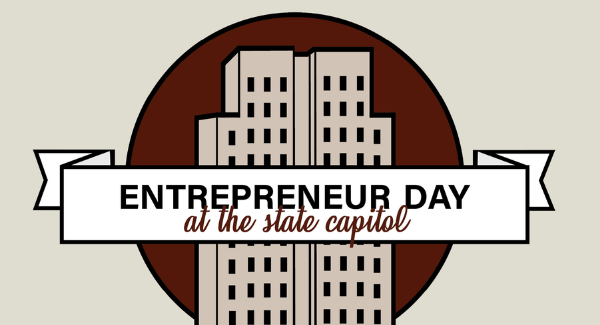 The Executive Director of Emerging Prairie, Greg is a social entrepreneur and connector of people across the midwest. Greg co-founded Students Today Leaders Forever while an undergrad at the Carlson School of Management at the University of Minnesota. 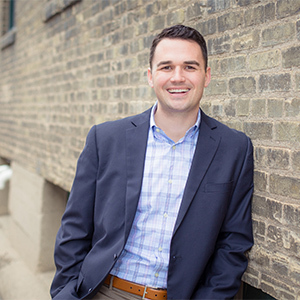 From there, Greg joined the Kilbourne Group and worked on a variety of projects to stimulate growth and entrepreneurship in Downtown Fargo. 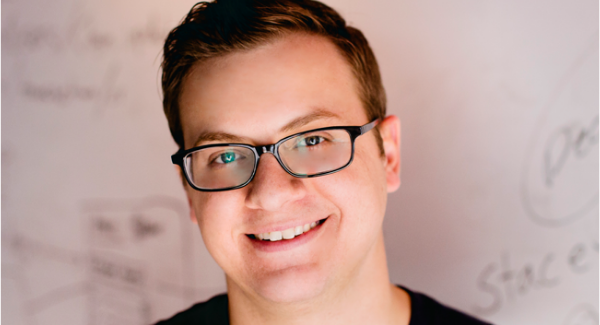 Greg has been a leader in organizing and managing numerous entrepreneurial events in the FM area, including TEDxFargo, Startup Weekend, and more. Al Yablonski is Co-Founder and Managing Director of Anchor Ingredients. Anchor was founded in 2015 as a super-premium ingredient company supplying the food, pet and feed markets domestically and abroad. The business is headquartered in Fargo, ND and has five processing plants across North Dakota and Montana. Prior to co-founding Anchor, Al was a Senior Trader at Specialty Commodities which was acquired by Archer Daniels Midland (ADM) in 2014. Before joining Specialty Commodities, Al worked in the investment banking group at Minneapolis based Craig-Hallum Capital Group. Al is originally from Minneapolis and graduated from the University of St. Thomas in 2005. Peter is the Founder & CEO of WalkWise, and is focused on saving lives and helping older adults maintain their independence through innovative technologies. He earned a Master's of Science in Mechanical Engineering from the Massachusetts Institute of Technology (MIT) for his work on the automated manufacturing of micro-fluidic devices. He is a founding member of the MIT Hyperloop Team, who won the inaugural SpaceX Hyperloop Design Competition and built the world's first functional Hyperloop Pod prototype. He was a founding member and Director of the MIT Water Innovation Prize, where he managed a diverse organizing team. He was the lead engineer on the Otter Infant Warming System project with Design that Matters, which is now being deployed in hospitals around the world. 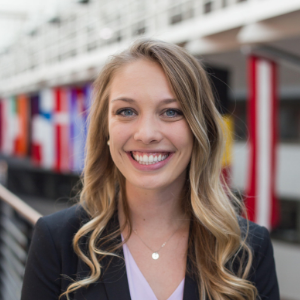 Lydia Hanna is senior undergraduate student at the University of Minnesota and a director for Atland Ventures, the first student run venture capital firm where the students receive carry. 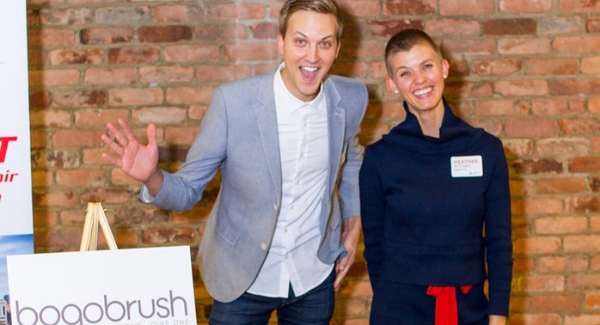 Growing up in Fargo, Lydia became involved with the entrepreneurship community through 1 Million Cups and Emerging Prairie. This fostered her passion for technology and innovation, leading to majors in both computer science and entrepreneurial management. Over the last few summers Lydia has interned at Kilbourne Group and West Monroe Partners (a technology consulting firm based in Chicago), and is excited to return to West Monroe full time after graduation. Nick was raised in Williston, ND where both sides of his family farmed. He graduated from the University of Minnesota and spent three years working for a successful private equity firm, ShoreView Industries. While at ShoreView, he learned best practices from successful business in many industries including being the youngest employee in firm history to sit on the Board of Managers of a portfolio company (Kibbi, LLC, the maker of Renegade toy haulers). After witnessing the commodity rally and steep decline from 2007-2009, he left ShoreView to become a farm finance consultant for Market Wise Ag Services. 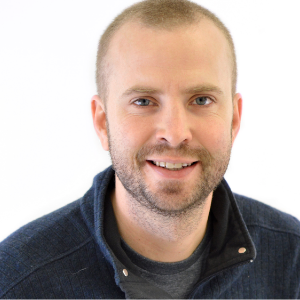 Ryan is a Founding, Managing Partner at Great North Labs. Great North Labs is a vc fund geographically focused on the upper Midwest. 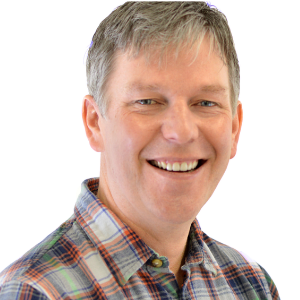 Great North Labs invests in early stage startups across any industry. The fund is managed by successful founders & includes support by advisors in the region as well as Silicon Valley. 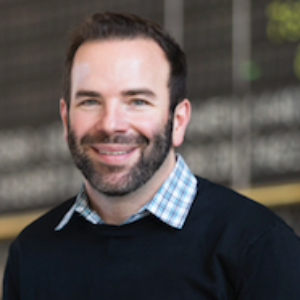 From 2000 to 2017, Ryan was Co-Founder & Chief Product Officer at a portfolio of media & ad tech companies that operated as Freeze, W3i, & NativeX. The company grew to a peak of 170+ employees, $70M+ in rev, and had offices in MN & SF. 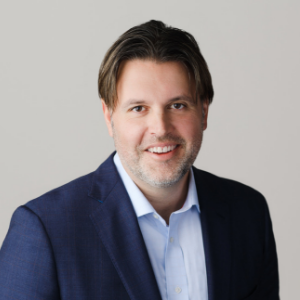 Joel Honeyman currently serves as the Vice President of Global Innovation for Doosan Bobcat, the global leading manufacturer of compact construction equipment. 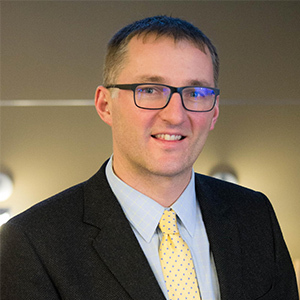 In his innovation role, he is responsible for driving a culture of innovation, partnering with leading global technology firms, and demonstrating the value of applying advanced technologies to current and new products, processes, and services. Joel joined Bobcat Company in 1997 in the training group and has worked with customers and dealers in various staff positions. Joel holds a bachelor’s degree in mechanical engineering and a master’s degree in agricultural economics from North Dakota State University in Fargo. Tim Heilman joined Choice Financial in 2004 where he started as a single IT department. Through the years, Tim’s role has expanded into executive leadership and currently serves as EVP, Chief Brand and Innovation Officer. 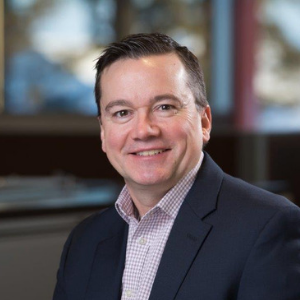 Tim’s leadership has guided Choice to be a leading edge innovator in community banking technologies, and an early adopter of IP technology and online account opening. He has successfully guided Choice through multiple software and system conversions and several other organizational initiatives. Tim believes in the concept of high tech and high touch, and above all else the importance of great culture and great service. Sandi Piatz has been in the Technology Industry for over 20 years. She currently serves as the Director & Site Leader of Microsoft’s Fargo Campus. As the Site Leader Sandi and her team are responsible for the campus operations, site strategy, employee engagement and community outreach. 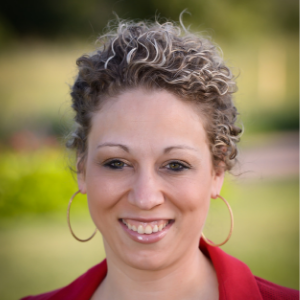 Sandi serves on the board of directors for the FMWF Chamber of Commerce, Ascensus Trust, NDSU Research Technology Park and uCodeGirl. She has a Master’s in Business and a Masters in Leadership. Erik Barner is the Chief Investment Officer of Gen7 Investments. Erik joined Gen7 shortly after its inception in June 2017. 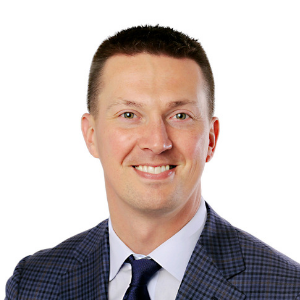 Prior to joining Gen7, Erik was most recently an equity analyst with Institutional Capital, a global asset manager in Chicago. Erik got his start as an investment banking analyst at Piper Jaffray. 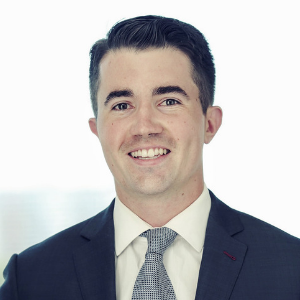 After Piper, Erik served as a private equity analyst at Norwest Mezzanine Partners. Erik is originally from Fargo, graduating from the University of St. Thomas (2007) and Columbia Business School (2013). Previously, he served as an Associate at Castellan Real Estate Partners, a real estate private equity fund, where he was responsible for sourcing, performing due diligence, and closing commercial real estate transactions. Additionally, Andrew started his career at Barclays, where he was responsible for building the firm’s institutional fixed-income electronic trading platform. He earned his MBA from the Wharton School and was the university Valedictorian at Seton Hall University where he earned his BS in Economics. The Director of Operations at Emerging Prairie, Brian is results-driven leader with extensive experience and success in driving strategic and operational excellence. 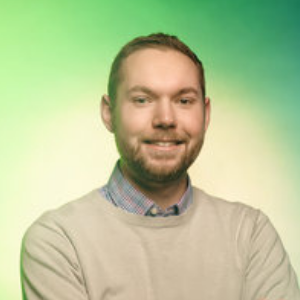 Brian spent 8 years as the Site Leader and Director of Advanced Engineering and Launch (AEL) at HERE Technologies and loves helping people plan, optimize, and launch new initiatives. He spent much of his career building high-performing teams in the location content industry, gaining experience in building operations in India, Mexico and Europe. While operations and project management are his primary job functions by day, Brian also enjoys spending time with his family and traveling to interesting places. Y. Elaine Rasmussen holds a bachelor’s degree in marketing and international business, as well as a master’s degree in conflict analysis and resolution. In addition, Elaine is also a Cordes Fellow and an RSF Social Finance Integrated Capital Fellow. She centers the mission of democratizing access to capital by and for Black and Brown women. She has proven her capacity for compassion, growth, and action through her work in mainstreaming impact investing, championing equity, and creating the first of its kind event the ConnectUP! MN Summit (link to CU Website). 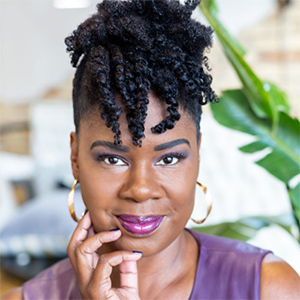 Elaine also employs her gift for strategy on boards for MNVest, MDI, Nexus Community Partners, Swift Foundation and the Executive Committee for the Association for Black Economic Power. 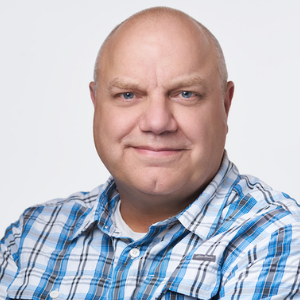 Craig Rupp has over 30 years of experience in high-volume product development, complex signal processing, technical innovation, and entrepreneurial leadership. He has also worked for multiple Fortune 500 companies and has co-founded multiple startups.